Description: This small canyon with red rock is relitively unheard of. But pretty much anyone who travels to Bryce Canyon will go through the two stone tunnels in this area. Operating Seasons and Hours: You can drive through the canyon along Highway 12 all year long. Many of the trails are accessible anytime. The Visitor's Center opens in April. The campground opens in May. My husband and I passed through Red Canyon during the second day of our Southern Utah Road Trip in 2010. We left Zion National Park after climbing Angel's Landing. We drove for about an hour and a half before we arrived in Red Canyon. Red Canyon has interesting scenery to offer those of you who, like Brandon and me, don't have time to stop. The road for Highway 12 was cut through sections of rock to create two arches that you drive through. These unique features make even a quick drive through the canyon memorable. 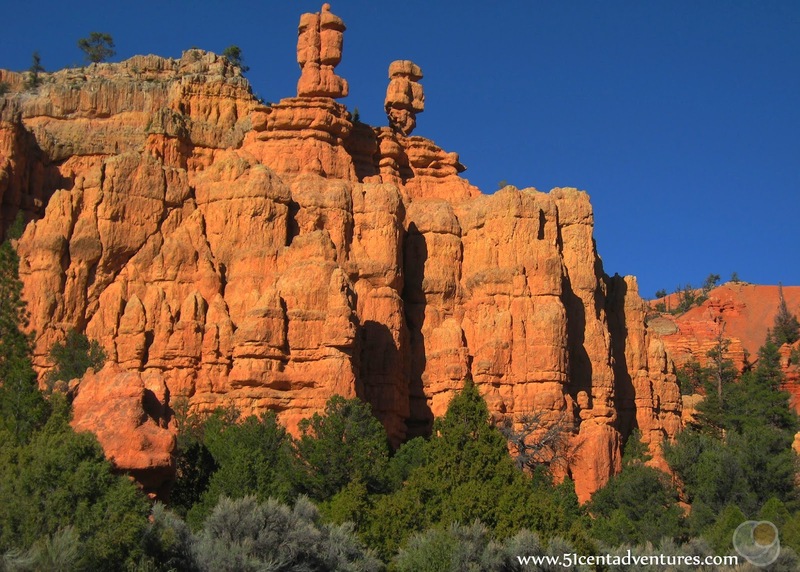 There are lots of things you can do if you have time in your schedule to stop and explore Red Canyon. The main thing you can do in Red Canyon is go hiking. Trails you can hike on include the Pink Ledges Trail, Hoodoo Trail, Birdseye Trail, Arches Trail, and the Golden Wall Trail. Red Canyon also has the Thunder Mountain and Red Canyon Bicycle trails available for mountain bikers. Horses and ATV's can travel on other trails. The Visitor's Center has maps and information for all the trails. If you want you can call the Visitor's Center at 435-676-2676 to have them mail you a copy of the maps before your trip. You can also download the maps here: http://www.fs.usda.gov/detail/dixie/maps-pubs/?cid=STELPRDB5444281. In addition to all the trails, Red Canyon also has a campground. There are 37 first come first serve campsites starting at $15.00 a site. 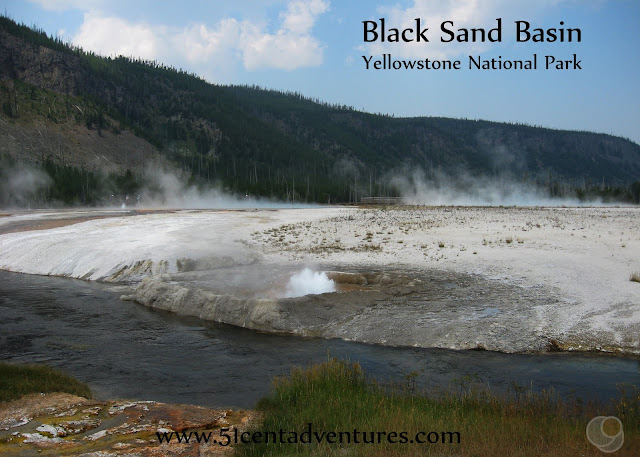 If you aren't able to reserve a campsite in Bryce Canyon this might be a good alternative. However, the Red Canyon Campground is first come first serve so it may not have anything available either. You can find all the campground info at http://www.fs.usda.gov/recarea/dixie/recarea/?recid=24944. Even if you don't plan on exploring the trails or camping you should stop by the Visitor's Center. The website says that there are usually several ranger led interpretive programs such as star gazing, photography, nature hikes, and solar viewing. The website doesn't list a schedule for these programs. You'll need to call the Visitor's Center at 435-676-2676 for information about what will be available during your visit. Red Canyon has been a favorite location for my family to visit for generations. My grandparents visited Red Canyon in the early 1960's. My grandpa filmed my grandma driving through the arches. Unfortunately that footage isn't in a format that I can upload to this blog without jumping through a lot of video transferring hoops. As a consolation prize, my dad was able to provide me with some old photographs that were taken when my grandpa was a boy. Here he is with his brother. And here is a picture of some of the scenery. One day I hope that I can take my own kids to Red Canyon. When I do that I plan on doing more there than just driving through the arches. Recommendation: This section of the Dixie National Forest is the "Welcoming Committee" for Bryce Canyon National Park. You can see interesting scenery from the road. If you have time to stop you will find there is more to this canyon than there seems. Directions: Red Canyon is located along Highway 12. 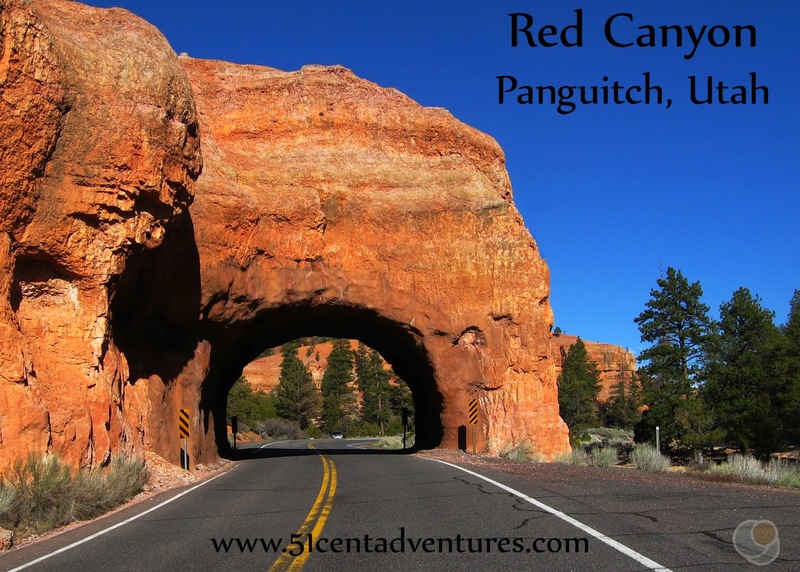 You can reach it by travelling on Highway 89 to Panguitch, Utah. Once you arrive in Panguitch you turn on to Highway 12 and drive 7 miles to Red Canyon. The arches that span the road are right along Highway 12. 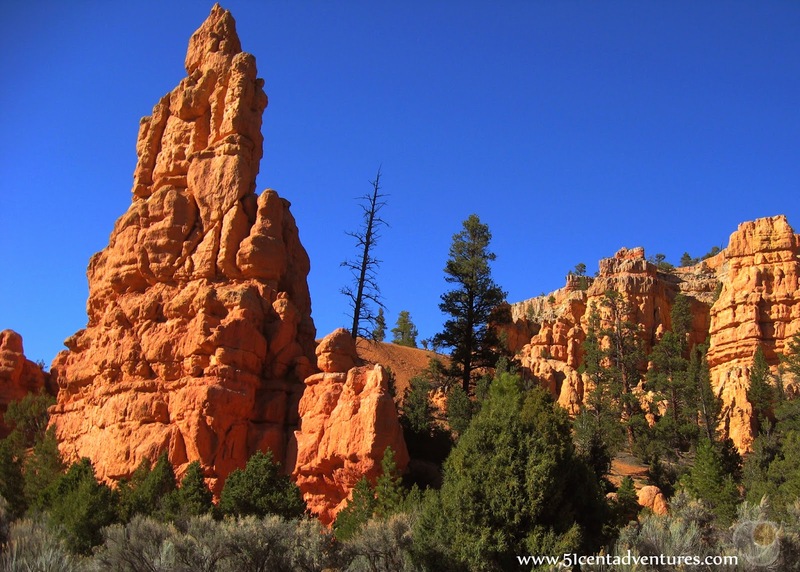 Once you pass through Red Canyon it is only 12 more miles to the entrance of Bryce Canyon National Park. Additional Information: Red Canyon is part of the Dixie National Forest. Visit this link for more information about recreation in this part of the National Forest. Places nearby: Eight miles east of Red Canyon on Highway 12 is a natural history museum called the Bryce Museum. Neither my husband or I knew about the museum at the time of our road trip. Otherwise we probably would have stopped to take a look. The museum houses over 800 animals that have been stuffed. They are displayed in detailed murals depicting their natural environments. Check out http://www.brycewildlifeadventure.com/museum_home.html for more information.